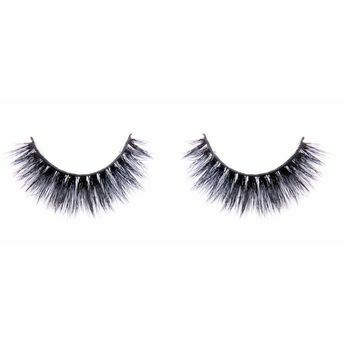 Usher Beauty brings to you lovely lashes to keep those eyes poppin' right. 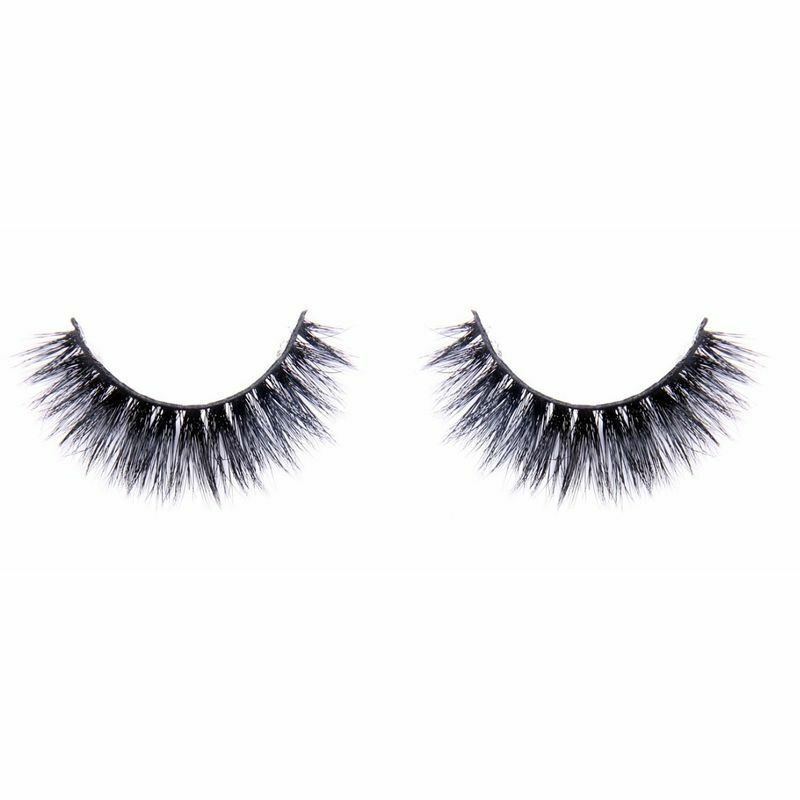 Handcrafted using the finest sourced mink hair, each strand of 'Curious' is individually selected to create the most luxurious natural looking lashes.These lashes will make you go glam within no time. The skilled artisans at Usher ensure that every pair made preserves the original softness, durability and quality of the fur. Wear period: Up to 25 times.